In a move meant to provide medical access to millions of patients, Illinois has approved a raft of laws expanding telehealth services for patients on Medicaid. The new laws expand access to telemedicine for mental and behavioral change patients. These groups were not covered by the old laws, which some criticized as being outdated. There had also been concern that Illinois laws and regulations limited telehealth use and reimbursement, especially for patients on Medicaid. 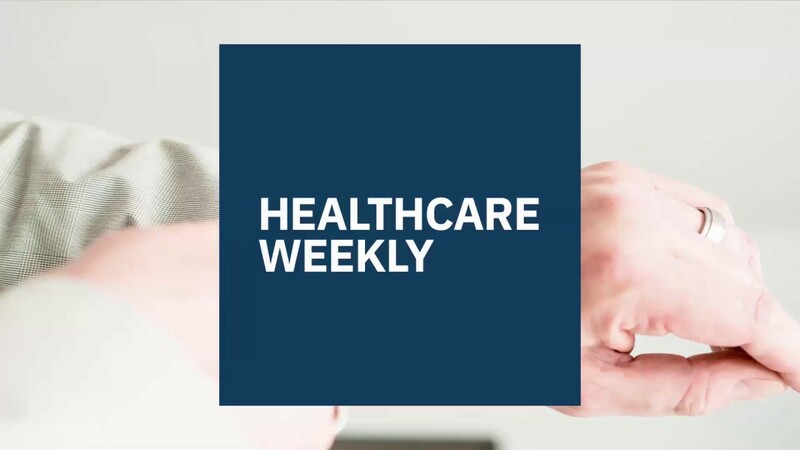 The first step to increase access to telehealth came when state Governor Bruce Rauner signed into law a bill that expanded the Illinois’ Medicaid program. The new law, Senate Bill 3049 (SB 3049) expands access to behavioral and mental health experts for Medicaid patients by allowing them to utilize telehealth technology. The law goes into effect at the beginning of 2019. This puts Illinois among 30 states that provide reimbursement through Medicaid for tele-mental healthcare. The raft of measures include SB 1707 that improves insurance companies’ coverage of mental health and substance use disorder treatments and strengthens the Department of Insurance’s ability to protect consumers, a press statement said. “By increasing access to treatment amid skyrocketing rates of overdoses and suicides in this country, SB 1707 will save lives. I call on other states to follow Illinois’ lead in demanding insurer and regulator transparency and accountability to help end coverage discrimination against people with mental health and addiction challenges,” Kennedy, the founder of the Kennedy Forum, an advocacy group seeking to end mental health and addiction stigma and discrimination, said. Another bill (SB 682) allows providers to give immediate access to outpatient treatment by removing prior authorization barriers. The state changed the Illinois Public Aid Code so that the Department of Healthcare and Family Services reimburses psychiatrists and federally qualified health centers for mental health services provided by psychiatrists via telepsychiatry. The code allows clinical psychologists, clinical social workers advanced practice registered nurses certified in psychiatric and mental health nursing, mental health professionals and clinicians who are authorized by Illinois law to provide mental health services to recipients via telehealth. Additionally, the National Law Review website said the state had also amended the Telehealth Act’s definition of a health care professional to include dentists, occupational therapists, pharmacists, physical therapists, clinical social workers, speech-language pathologists, audiologists, and hearing instrument dispensers, meaning they could now offer telehealth services and receive reimbursements from Medicaid. Rauner also signed into law a bill that will see law enforcement agencies being partnered with licensed substance abuse service providers, and another bill that allows the Department of Healthcare and Family Services to apply for a waiver that would permit treatment for serious mental illness on the first episode of psychosis. Illinois is battling an opioid epidemic and it is hoped the new measures will alleviate the state’s health burden. When he signed the bills into law, Rauner said these were measures meant to implement “comprehensive, evidence-based solutions” to deal with the opioid crisis in Illinois. 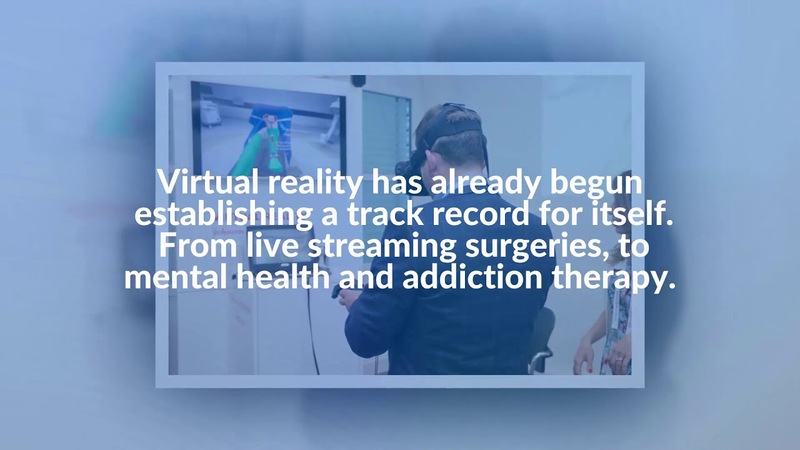 The expansion of telehealth to cover mental and behavioral issues follows the work of a task force that Rauner set up to advise on a new telemedicine policy. The task force was led by Lieutenant Governor Evelyn Sanguinetti. “We are grateful to the leadership of Lt. Gov. 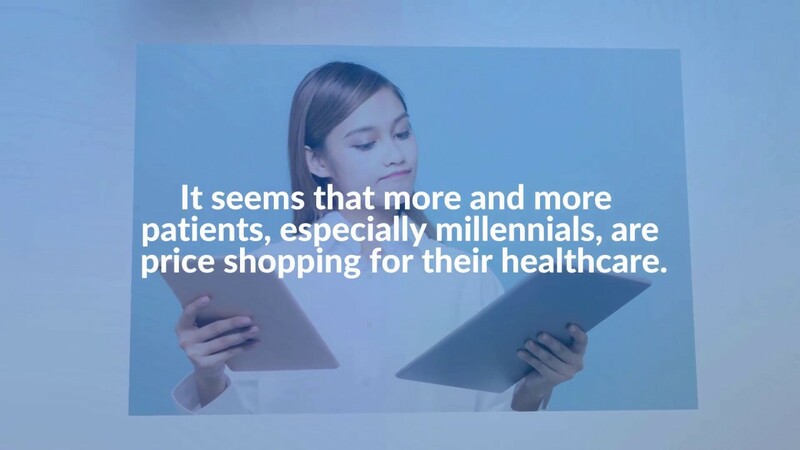 Sanguinetti and the Illinois Telemedicine Task Force for all the hard work they have put in to make this life-changing initiative a reality for so many people,” Rauner said. 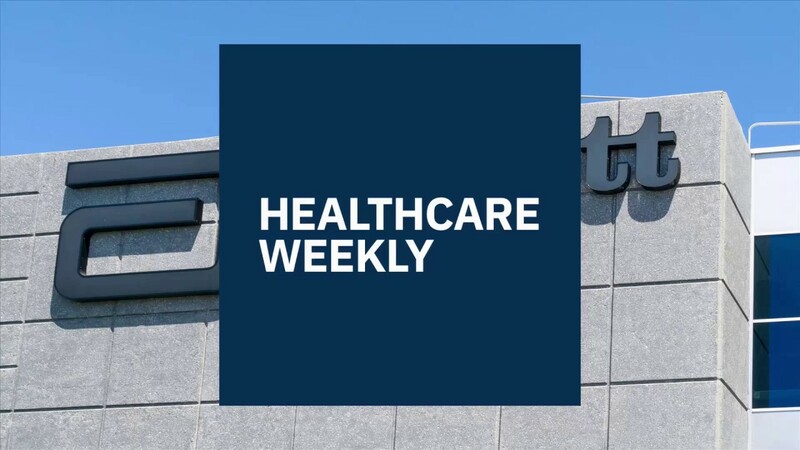 Sanguinetti’s task force recommended expanding Medicaid telehealth coverage to improve access to quality health care in a way that lowers the overall cost to Medicaid. Telemedicine allows patients to receive a diagnosis remotely through technological means such as mobile phone apps and the internet.